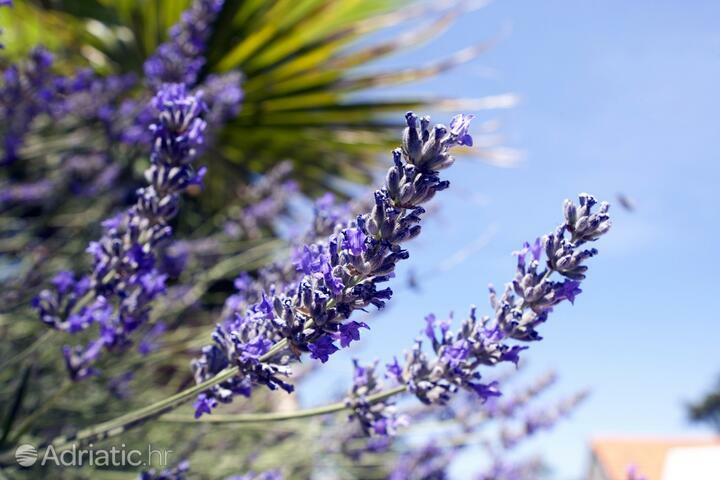 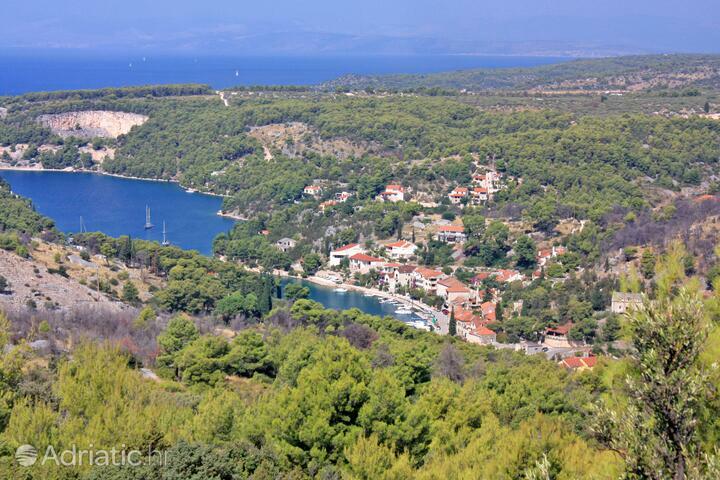 Brač Island is blessed with rich flora and fauna. 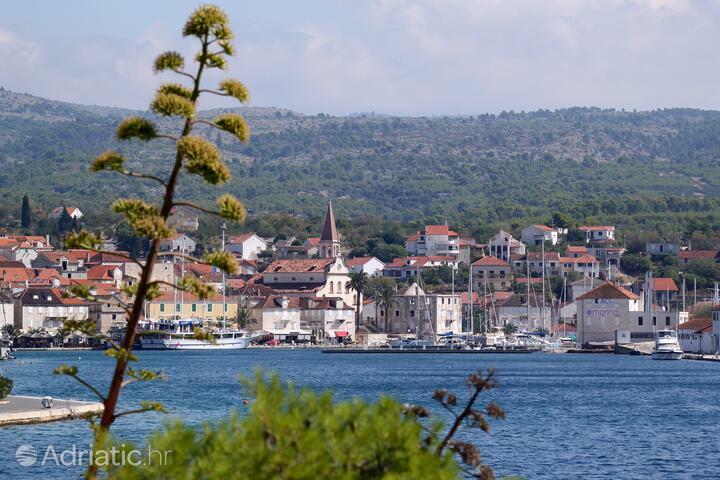 The seasons on Brač are more distinguishable than on the other islands. 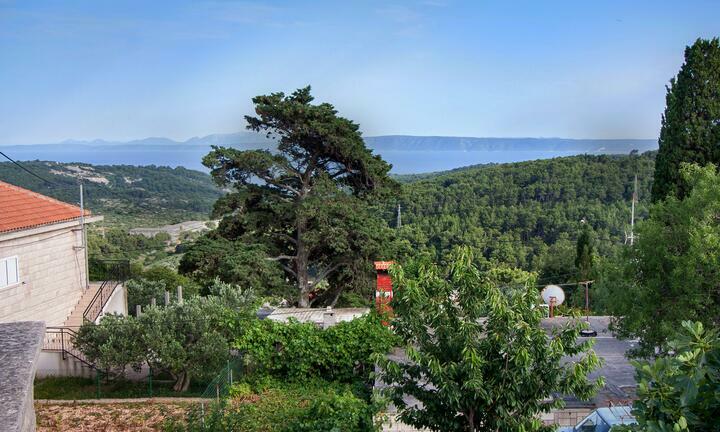 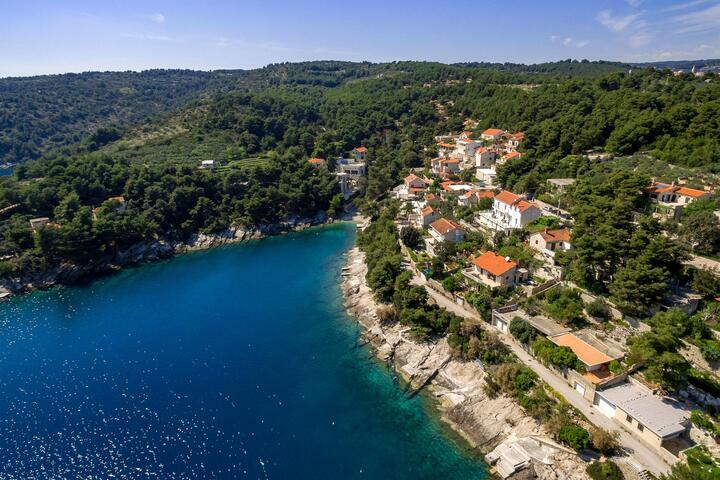 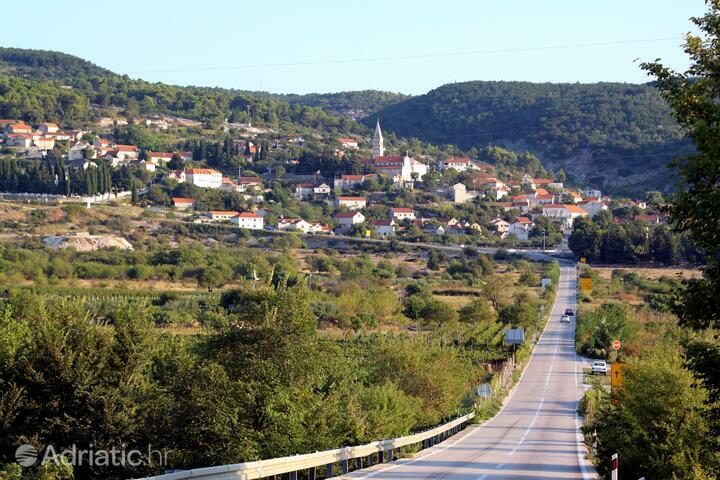 During the hot summer days, Brač is full of greenery in which you can find traditional Dalmatian houses with apartments and rooms - ideal for a pleasant holiday. 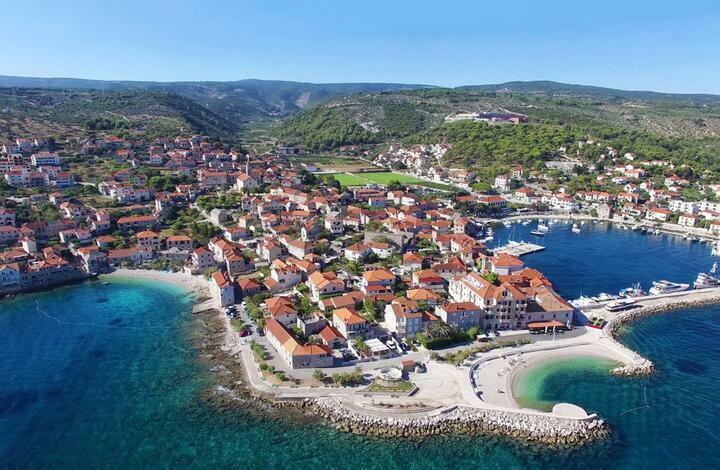 Accommodation on the island of Brač can be found in the inland, although the apartments, rooms, houses and hotels are more often located by the sea. 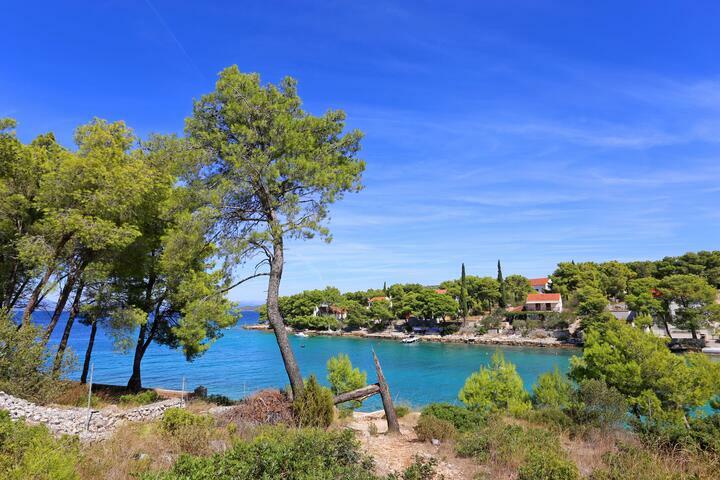 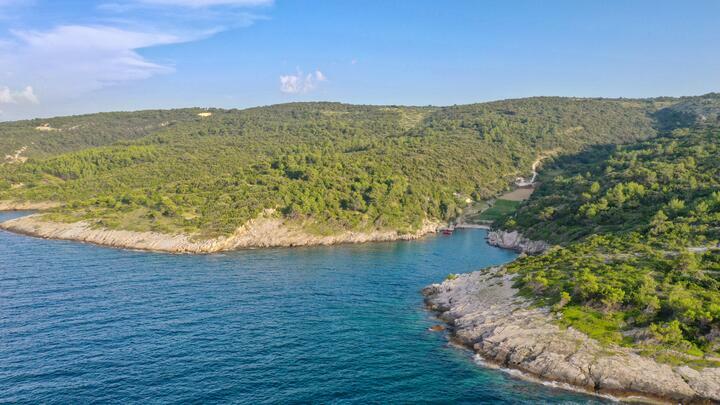 Sea view and a short distance of apartments and rooms to the beach is just one of the benefits that the visitors enjoy while staying on the island of Brač. 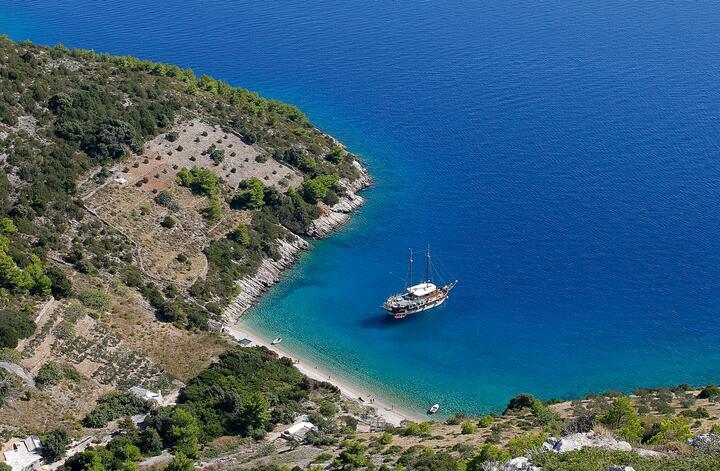 The rich offer of tourist attractions – such as water sports – will delight all lovers of active holidays. 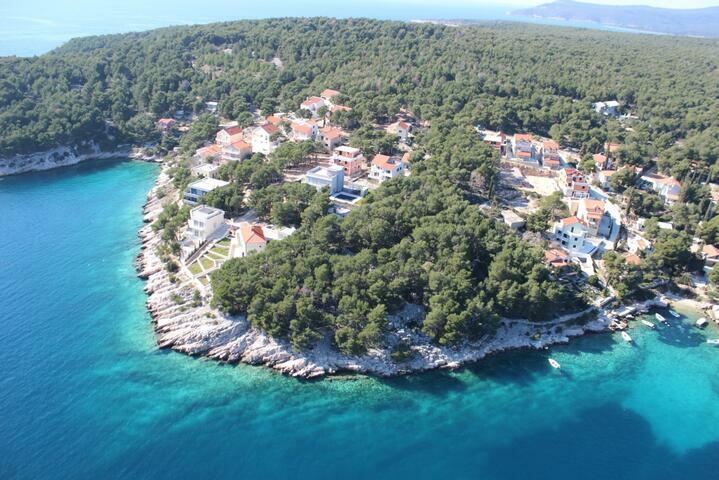 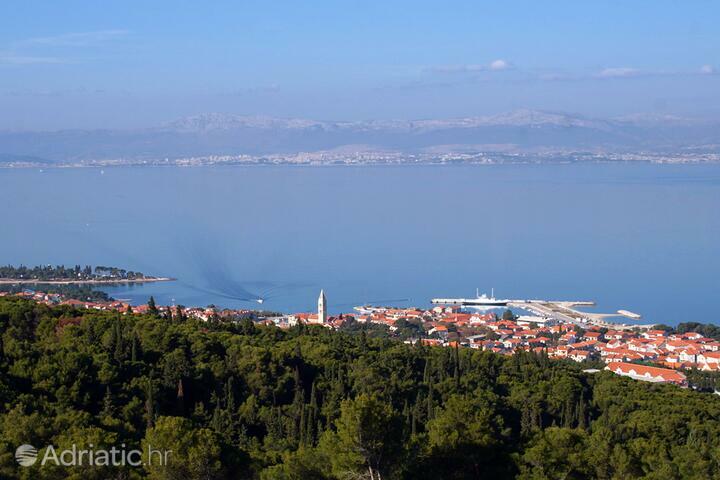 The island of Brač offers numerous opportunities for an unforgettable holiday. 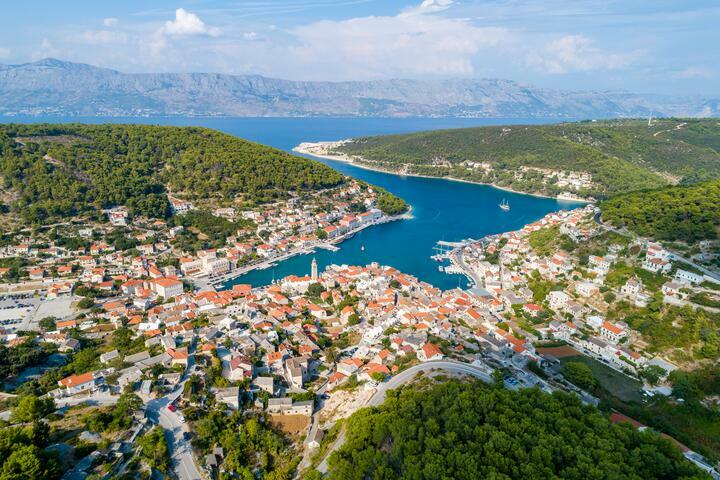 Its landmarks are often described using superlatives – the tallest island, the most beautiful Adriatic beach, some of the oldest remains... such descriptions come to vivid life in front of the islands visitors' eyes. 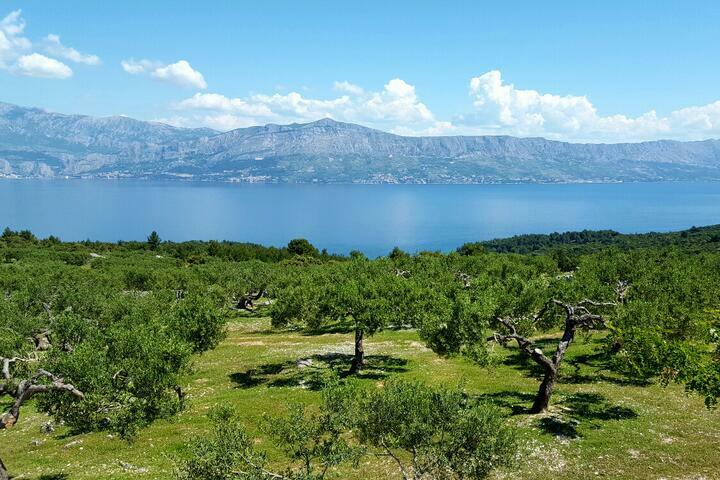 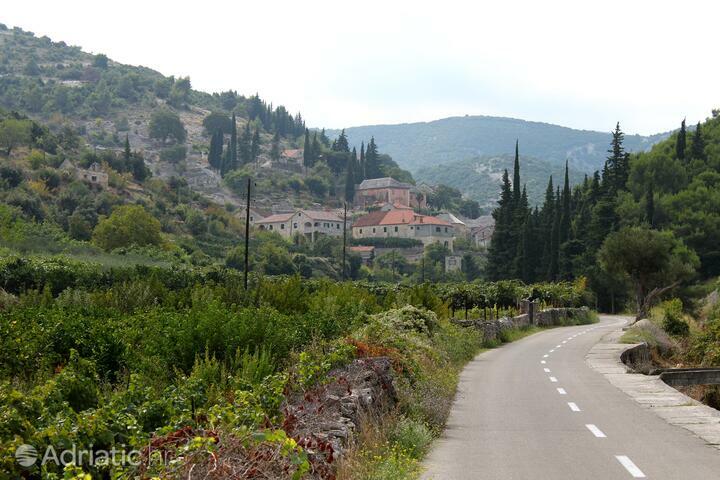 They will experience the Dalmatian karst landscape trading places with beautifully maintained olive groves. 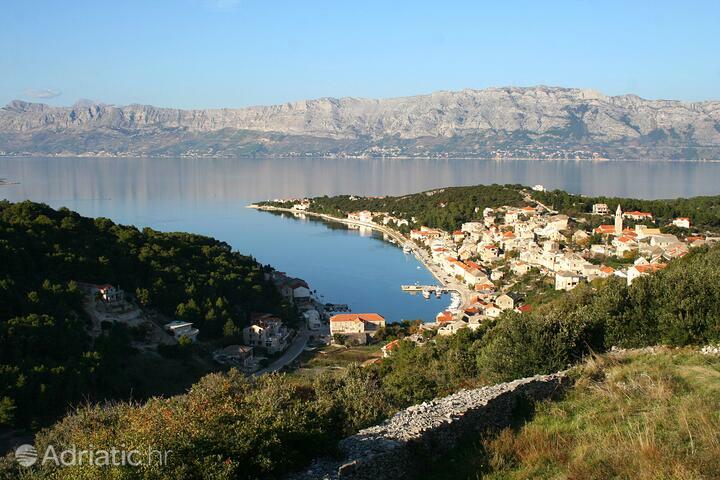 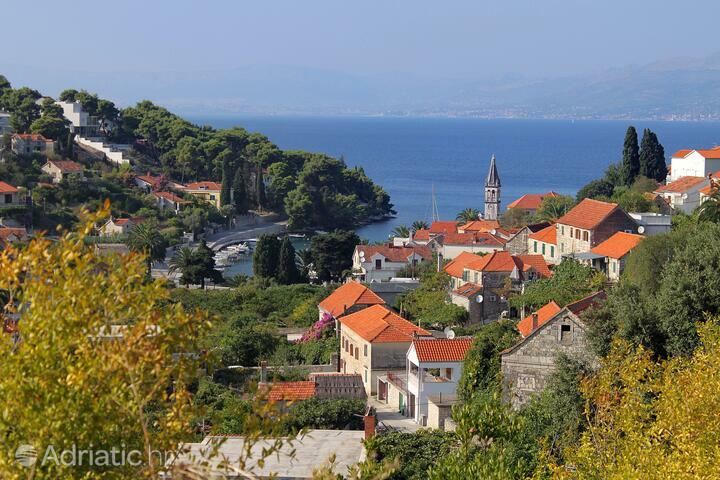 Brač holds the secrets of its past buried in caves. 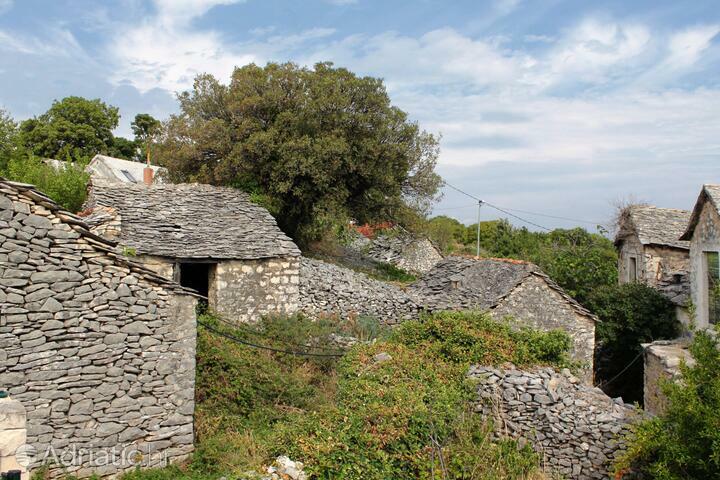 In Kopačina, visitors may see remains from as early as the Stone Age, testifying to the richness of the island's past. 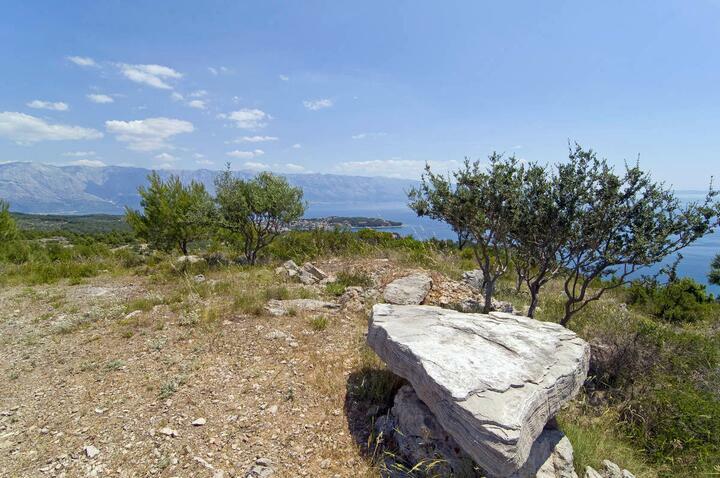 Drakonja's cave contains reliefs carved by the hermit monks, who used the space to hide from Turkish raids. 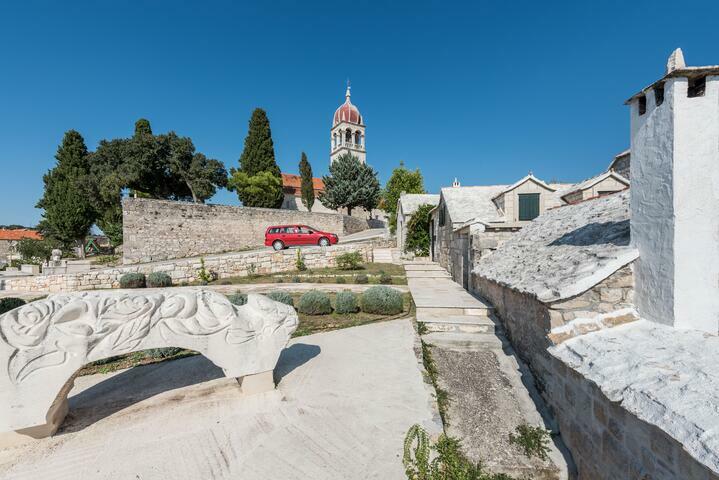 Both localities are open for visitors and are ideal sites for the new generations to discover the legacy of the antiquity. 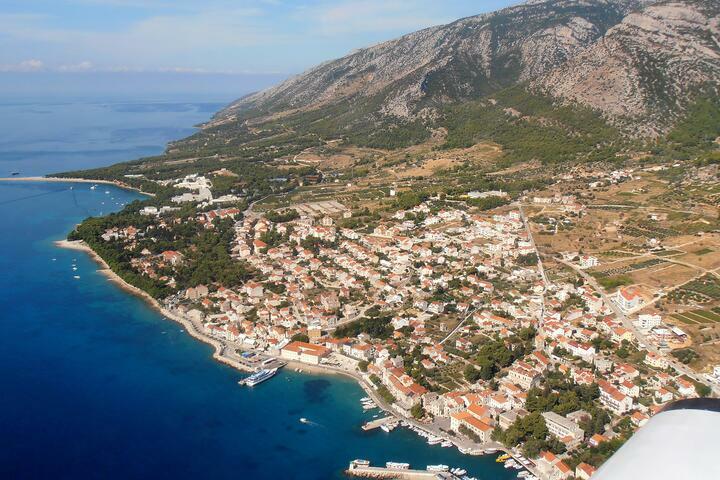 Zlatni rat, or the Golden Cape, is the crown jewel of Brač and its most recognizable symbol worldwide. 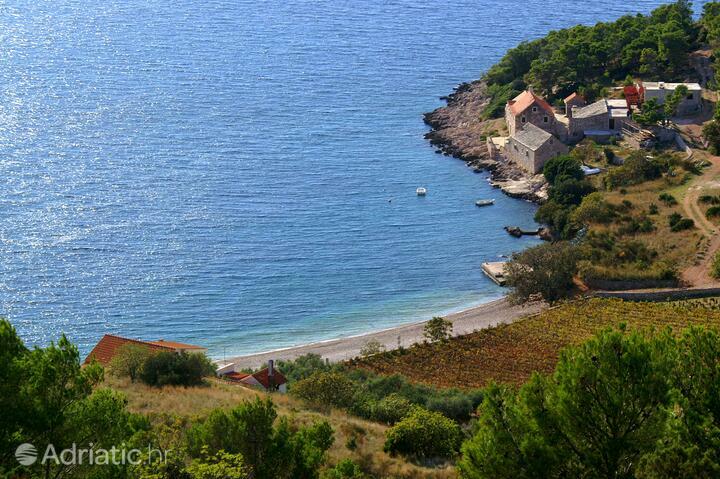 Swimming and windsurfing on one of Croatia's finest beaches, enjoying the view from the tallest spot on the Adriatic, the peak of Vidova gora (2552 ft), not to mention the unique cultural site Blaca, a hermits' monastery complex, are some of the places you absolutely cannot miss while visiting the island of Brač. 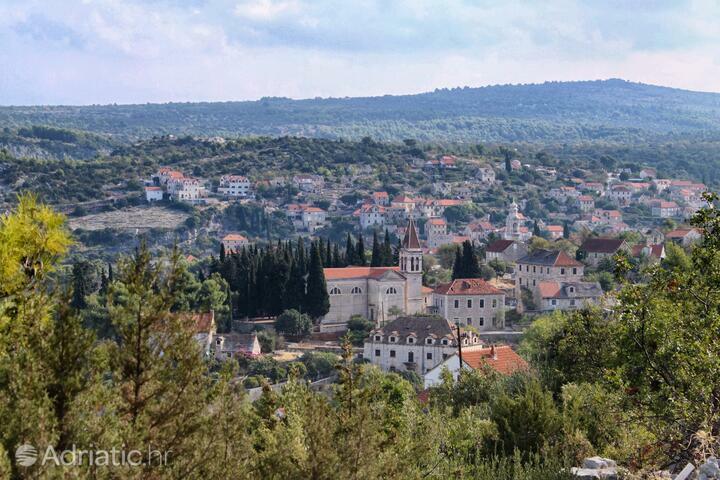 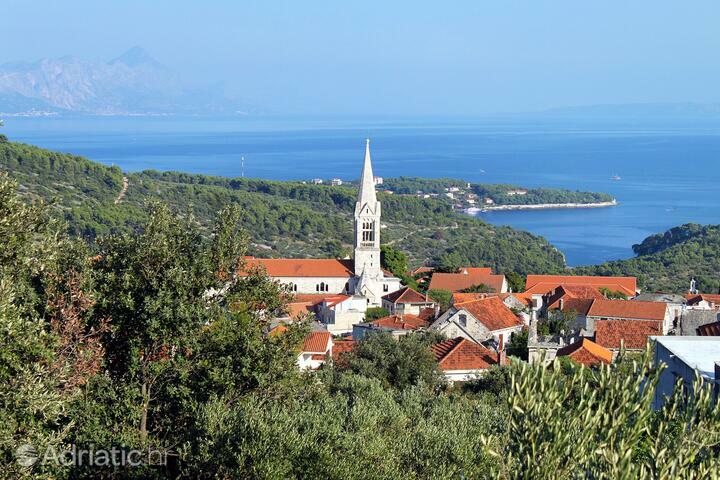 The living culture today on the island of Brač still bears a powerful imprint of Catholicism. 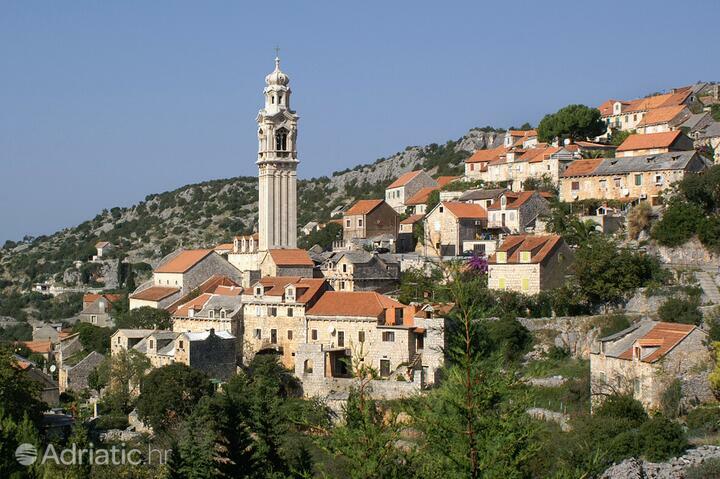 This influence was even stronger in the past, as can be seen by the presence of as many as nineteen early Romanesque churches on the island. 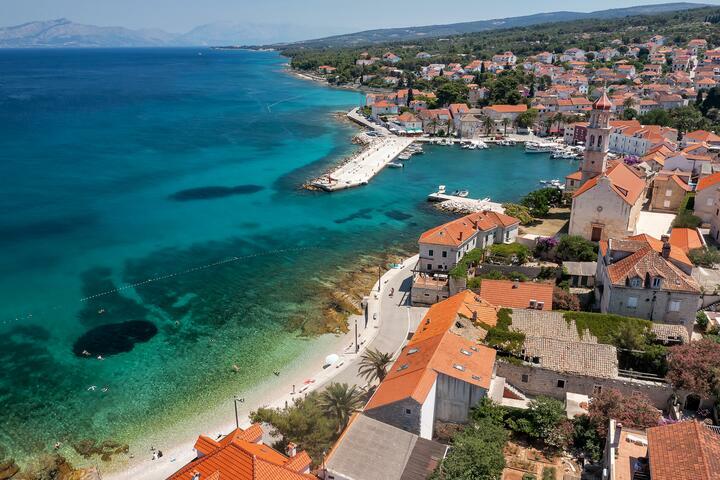 Lovers of cultural tourism will enjoy the Heritage museum in the town of Škrip, as well as the Dominican monastery in Bol, which boasts a painting by Tintoretto. 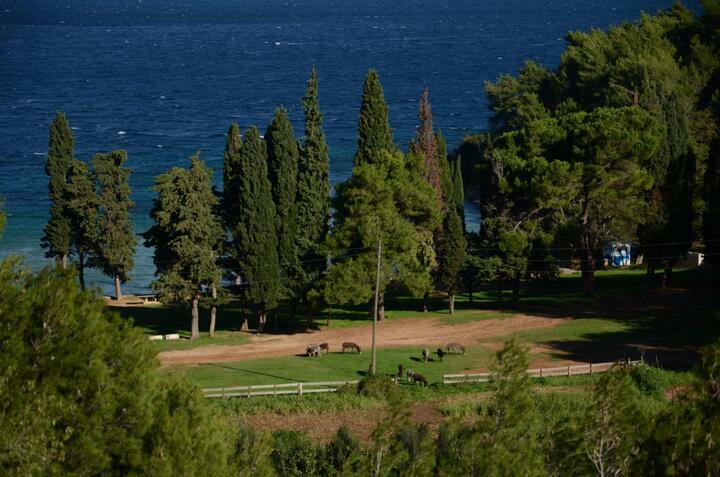 Sutivan Nature reserve is the ideal picnic site, where the visitors can relax amidst local flora and fauna, as well as enjoy some fine homegrown wining and dining. 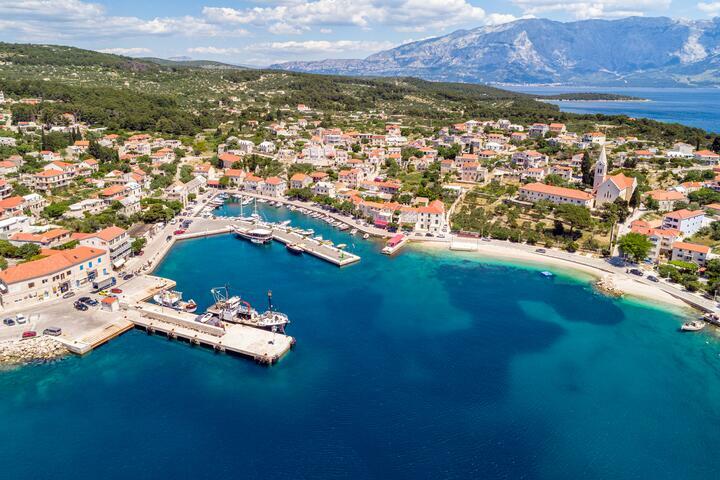 Seekers of the authentic experience will be impressed by the "ancient" look and feel of the towns where every construction was made using the famous Brač stone – which has been used even in the construction of the White House. 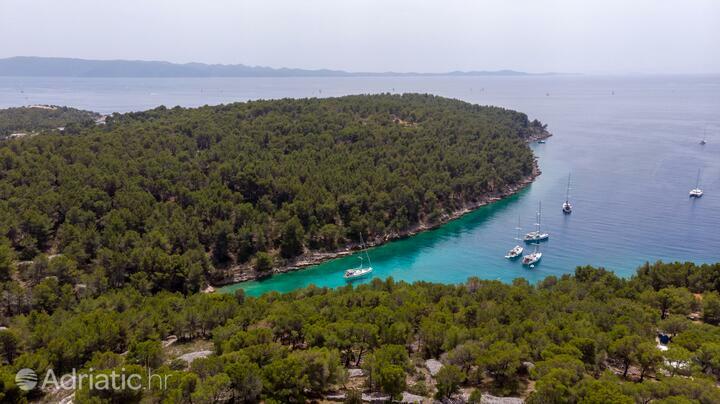 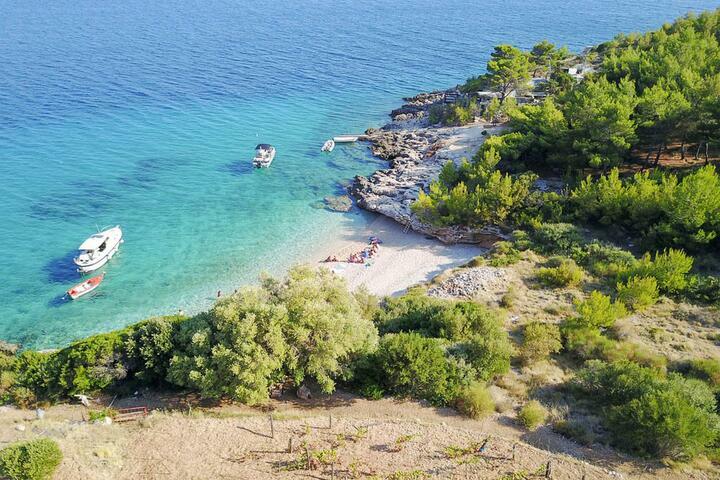 Island Brač - What to do, what to see?